If I lived in New York City I would go to this! Although this might not be everyone's cup of tea - it is a proud mama that posts this crazy bass solo played by Tucker at the 9th grade band concert last week. The audience loved it. I like to eat pancakes! What does your toddler crave? With all of the challenges we are facing, with economic and natural disasters happening all around, here is an uplifting story about Molly. 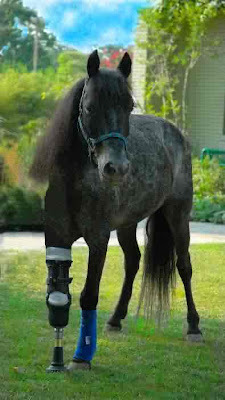 The horse who survived Katrina and worse. Now she stands as an example of how to forge ahead and make a difference. The Minnesota Orchestra is kicking off its three-week Percussion Festival with a FREE concert on Peavey Plaza. Join music Director Osmo Vanska and the Orchestra for lunch at noon on May 21. Preschool is over, take a field trip - jump on the light rail from the 28th street station - or from the MOA transit stations (under Bloomingdales), the train runs about every 10 minutes. Take it all the way to the Nicollet Mall. then stroll down the Mall to Orchestra Hall - Peavey Plaza is just next door. 60 Minutes BEFORE the concert music will begin - come early and enjoy Mu Daiko, a local Japanese Taiko drumming group. BIG DRUMS - you will like it!! If it rains, the concert will be held indoors at Orchestra Hall. 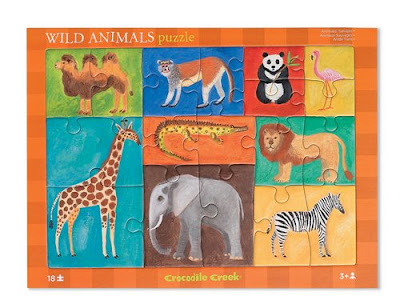 I could not be happier to have found this sweet on-line store called Crocodile Creek - the art of play, where I found this wild animals puzzle. 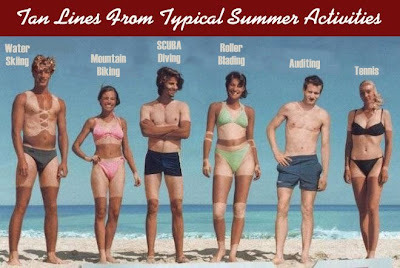 It reminds me of my favorite summer camp to share with your kids called ZOO TRAIN! There is no better combination than your child, zoo animals and trains. Don't wait, register now for ZOO TRAIN - coming up on Tuesdays in June. 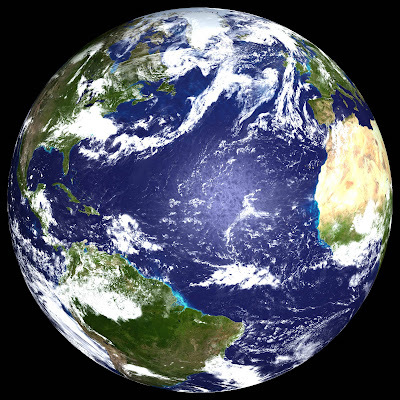 Do you love the whole world? Happy Birthday to Johannes Brahms. Who has put more babies to sleep than he could ever have dreamed. 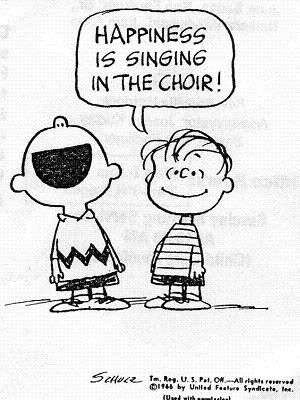 Click HERE to hear a nice a capella version with altered lyrics which are sweet. 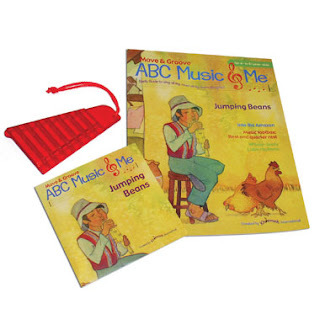 Jumping Beans is the Kindermusik Class for Preschool kids this JUNE. Pictured on the front is Diego - he walks around his village in Peru, looking for things that could make instruments but his family always asks that he "find a quieter instrument." 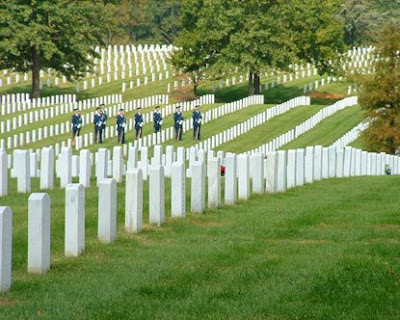 That is what we will be doing each day. Along with introducing the keyboard in a 4 year old friendly way, having a fun filled music lesson, enjoying fresh air outside, we will also be making a new instrument each day, just like Diego. 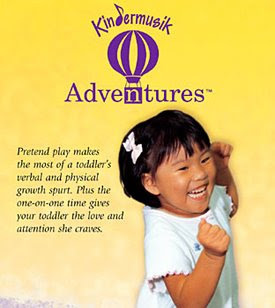 Allow Kindermusik to stretch your child's mind this summer as we sing, dance, play and create. Click here to register for the June session of Jumping Beans! I am so excited to share the information about the FLNT HILLS 2008 INTERNATIONAL CHILDREN'S FESTIVAL. 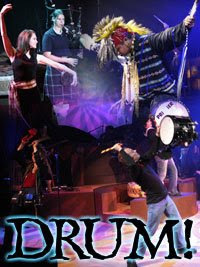 It is held at the Ordway in St. Paul on Saturday May 31 and Sunday June 1. There are shows from all over the world - lots of free outdoor concerts but all performances in side the center are just $5,00 - all shows, all seats. This is a great opportunity to go see some live music with your kids - and it is less than a movie! More to come later on my picks for your little ones. Lorelei has a great time at the Burnsville Highschool Prom with Zach. Tucker is confirmed this weekend along with 477 other kids from Hosanna. 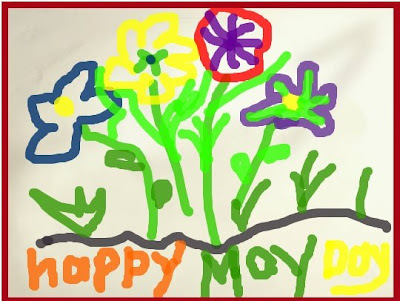 Make your own May Day picture at ART PAD - its fun!